Filling cavities is an everyday occurrence at dental offices across America and around the world. 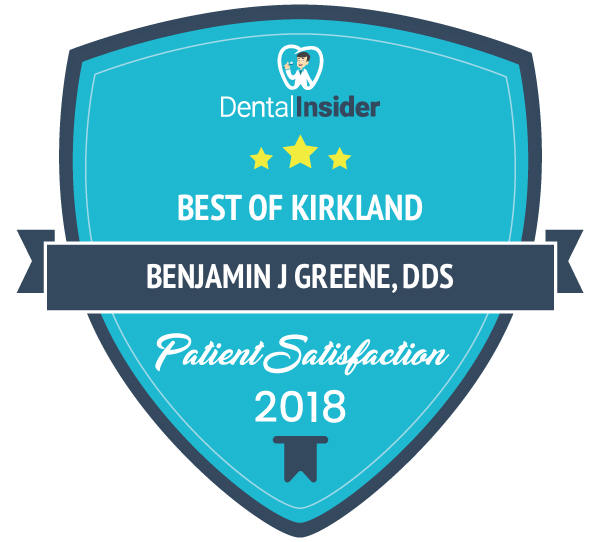 At Kirkland Family Dentistry, we know that providing you with the latest and most effective treatment options is important. That’s why we provide natural-looking, mercury-free fillings to our patients. While fillings are a common treatment, we treat them like they are anything but common. Each patient is different, and we take the time to get to know you and your dental needs. Whether you need a filling to repair or replace an existing “silver” filling, or you have just discovered that a new cavity is forming, we can help. What is Involved in Setting Composite Fillings? At Kirkland Family Dentistry, we use composite filling materials to rebuild your tooth and prevent further damage from occurring. Our tooth-colored composite restorations are not only more attractive than traditional metal fillings, but they are safer, and easier to place. When we work with a composite filling material, we use a SonicFill technology that provides a quick and easy treatment option for our dental patients. Composite fillings are made from a mixture of glass, which is silicon dioxide, and plastic. You won’t be able to tell where your tooth begins and the filling ends. We provide a seamless treatment approach. Cavity Fillings go beyond aesthetics though; they serve a valuable purpose which can extend the life of your teeth and prevent infection or decay from spreading to other teeth and even your gums. How Long Does a Filling Take to Place? We take pride in providing our patients with a quick in-and-out dental experience when it comes to placing fillings. Once we’ve determined that you require a filling, either to replace an old metal filling or to treat a newly developed cavity, we will provide you with a local anesthetic to block pain and discomfort while your tooth will is restored in minutes. What used to take the better part of an hour to place a filling now requires only a fraction of that time and provides much better results with longer-lasting impacts and prevention. You’ll be able to return to work or your normal life soon after leaving our Kirkland, WA dental office. You’ll experience immediate relief from any pain you have associated with your cavity and you’ll find that the experience is not at all unpleasant. If you are worried about having a cavity filled or other dental treatments, don’t hesitate to inform one of our friendly and professional staff. They can provide you with options to help you relax during your treatment. Not all cavities will be visible to the naked eye. Many cavities develop between two teeth and it can be difficult to see without an x-ray. If you experience any pain in your teeth or gums for any length of time, consider making an appointment at Kirkland Family Dentistry to resolve the issue as quickly as possible. With a little composite resin and a few minutes of your time, we can stop the pain and prevent the cavity from becoming worse. 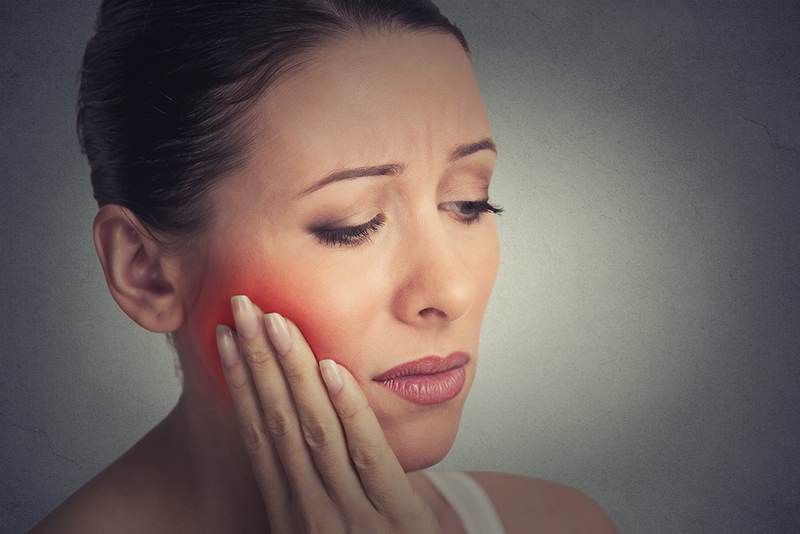 Furthermore, ignoring pain or discomfort in your teeth may lead to long-term damage, the spread of infection, and you may lose teeth that have more serious problems that were not uncovered. Don’t wait to talk to our friendly and knowledgeable dentists today. A simple dental filling today can prevent major issues down the road. What Should I Do if a Filling Falls Out? Any decay that has occurred in your tooth can begin to spread if a filling is lost, broken, or removed. It is important that you have your filling replaced as soon as possible to prevent infection from setting in or other damage occurring. If you have lost a traditional metal filling, we will be happy to replace it with a composite resin filling that will blend in with your teeth and not cause any health risks to you. Our team has over 20 years of experience in providing high-quality dental care to the people of Kirkland, WA. When it comes to fillings, we know how to make this process quick, easy, painless, providing you with long-term protection for your teeth. If you think you have a cavity, or if you want to have an old metal filling replaced, don’t hesitate to reach out to us at (425) 822-0435. You can also text us at the same number to get an appointment. For your convenience, we also offer online appointment booking so you may choose a time that is convenient for you.